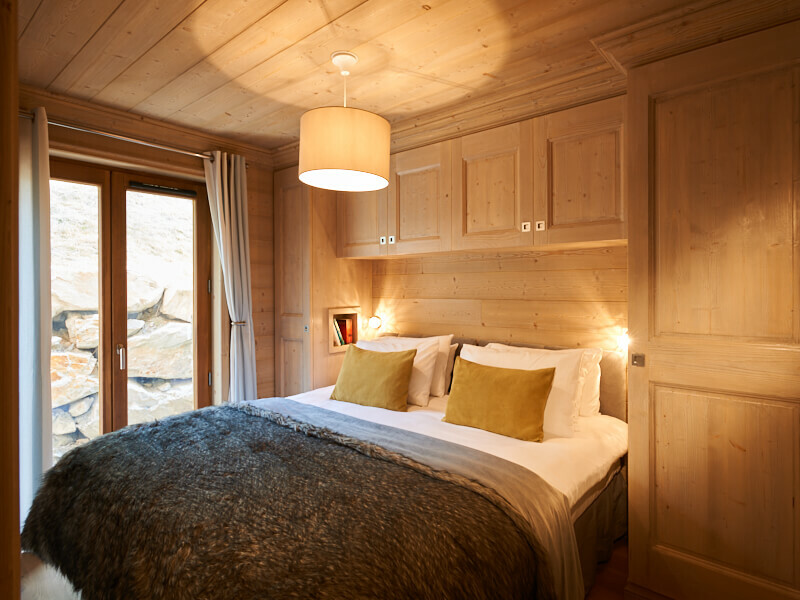 Chalet Everest III is another chalet apartment recently constructed as part of the Everest collection. 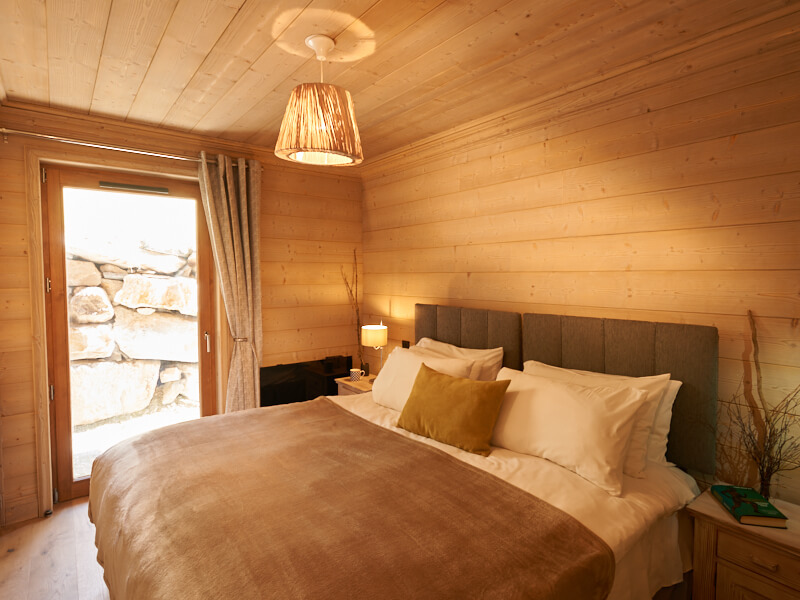 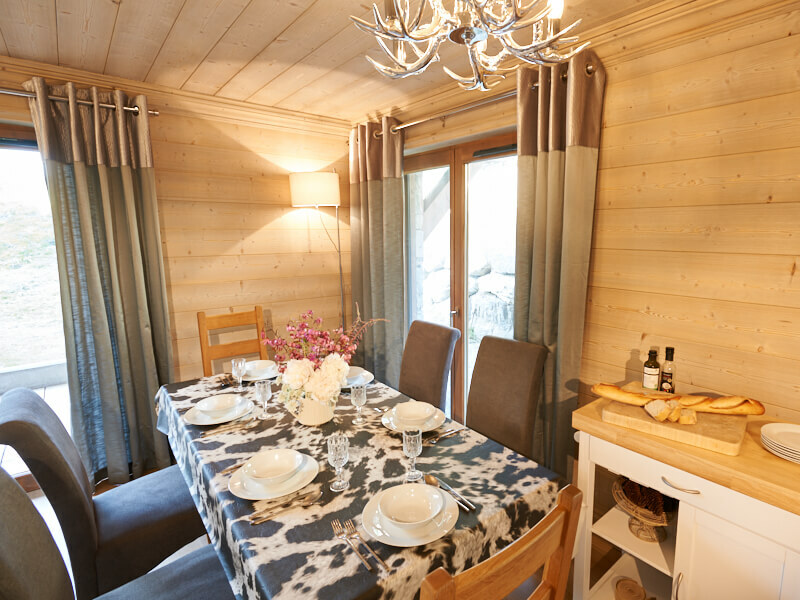 The chalets are located around a 6-7 minute walk from the Ariondaz gondola, so very simple to access all the amenities that Courchevel 1650 has to offer. 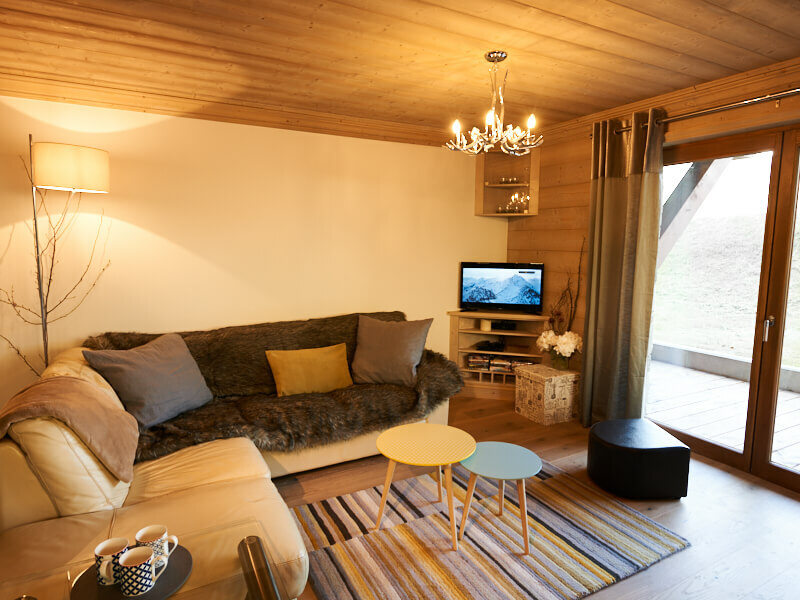 The Chalet has a good sized living area for 6 guests, and it has 3 bedrooms with 2 bathrooms with rooms 2 & 3 sharing a bathroom between them. 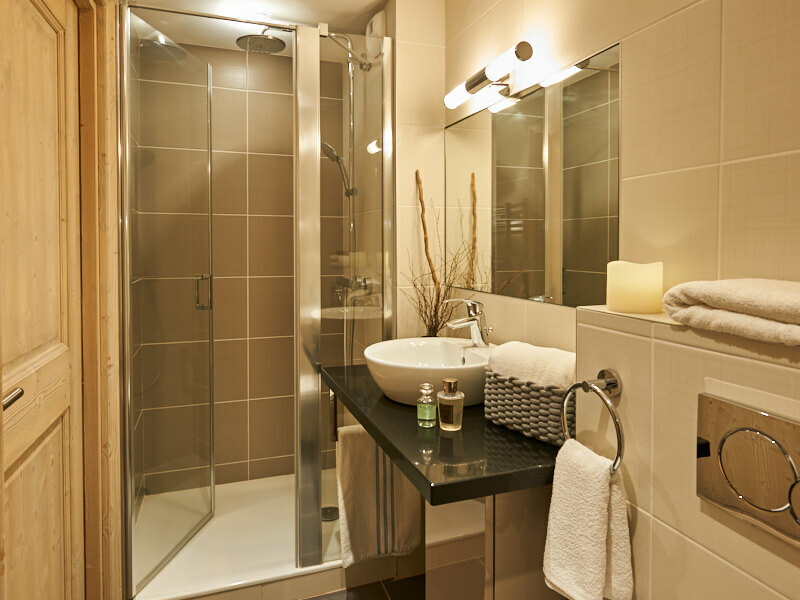 The property also has a small terrace leading off from the living area.